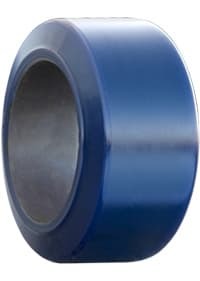 Choose from a selection of high-quality material handling press-on forklift tires. The total solution for material handling equipment. 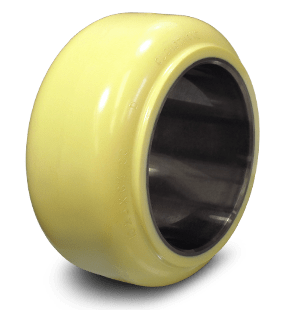 A state of the art forklift tire made right here in the US. Maximum comfort, wear and efficiency without breaking the budget. 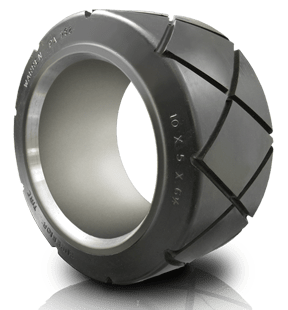 A unique, wide profile tire that delivers better traction and distribution. 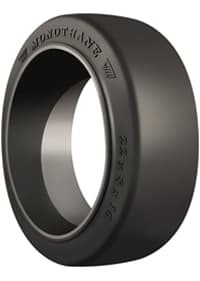 The right tire where high load capacity and long runs are required. 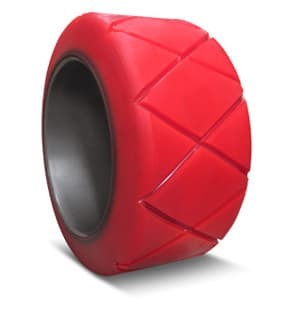 A cushion forklift tire that stands extreme cold & weight. 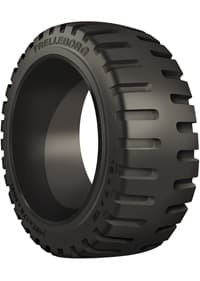 The cushion forklift tire that handles even the coldest and wettest conditions. 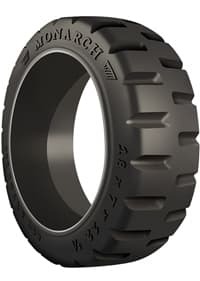 A tough tire to handle the heaviest loads and roughest surfaces.